The Viewlorium: The Ultimate Snack Down! Aside from the featured film, the movie snacks are best part of watching a movie. A fizzy drink and your regular microwavable popcorn might not be enough, especially when you’ve got a fully stocked cupboard within reach. 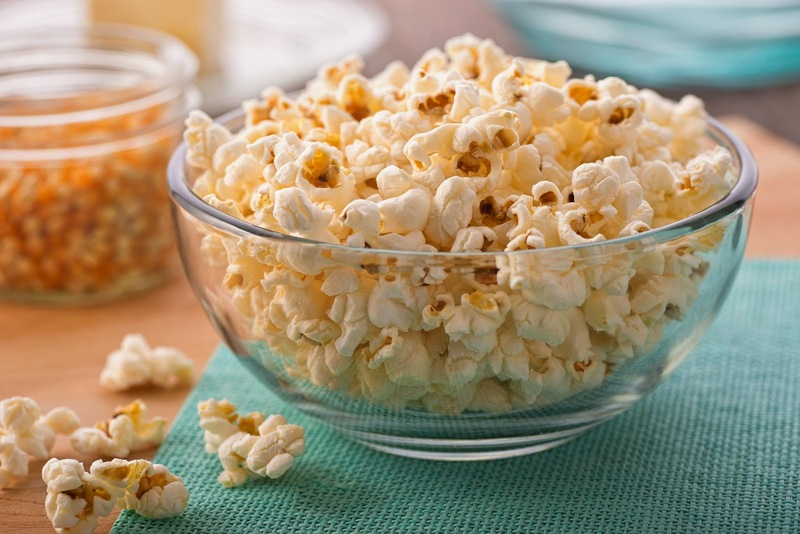 If you want to make your night of movie madness at home extra special, here are some ideas for the ultimate homemade movie snacks that you might want to try. Movie night with the whole family needs a special treat that everyone can enjoy. Kids and parents alike will love these easy snack ideas. The night of fun can being even before the movie starts to roll! • Carmel corn! An all-time family favorite that kids will love munching on. • Homemade corn chips. A fun and easy snack that kids can help make. • Fruit platter with chocolate dip! The sweet and semi-healthy movie snack. • Crunch sweet granola bars. Better than the store bought version! • Homemade chips or crisps or BOTH! Don’t limit yourself to either or, have them both if you like. Friends coming over to watch a flick you’ve all been waiting for? You don’t want to be a lazy host and serve up crisps from a bag? Make your movie night extra classy with more than just a glass of wine. Here are some snack ideas that will amaze your friends. • Dill pickle popcorn. A tangy twist to your average popped kernels. • Spicy Japanese popcorn. For the more adventurous friends who want add a bit of spice to the night. • Crispy chickpeas. Addictive and easy to make, it’s sure to be a crowd pleaser. • Tequila-Spiked caramel corn. Need we say more? 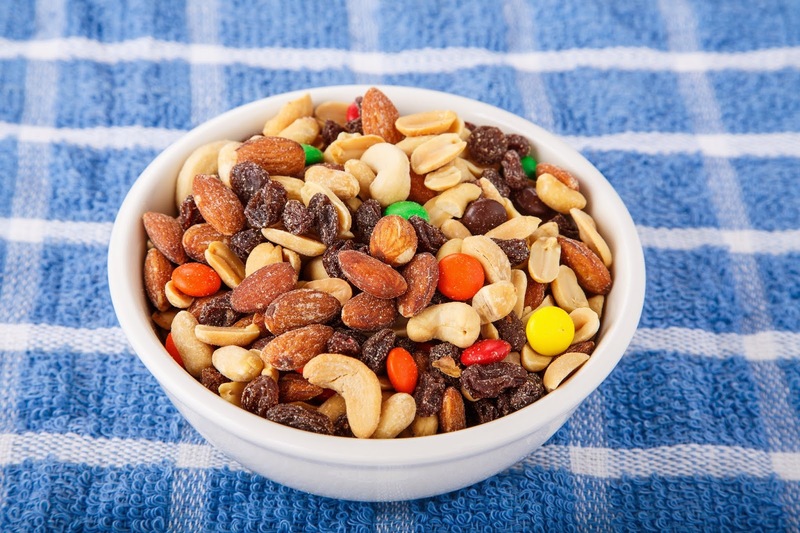 • Homemade trail mix. You can’t go wrong with this classic snack everyone enjoys! Now that you’ve got your snacks ready, it’s time to choose from our movies online! From animation to drama to horror or sci-fi, with these snack, your night will be fun and entertaining.